That didn't take long. We've just seen the "Mid Sized Coupe Concept" a few days ago. And here are the 1st shots of the production version. And surprise, they are the same car. (!) What VW tried to pass for a concept was basically the production car with bigger wheels. While it just looked conservative as a concept, the production version looks like a 10 year old design. At best. 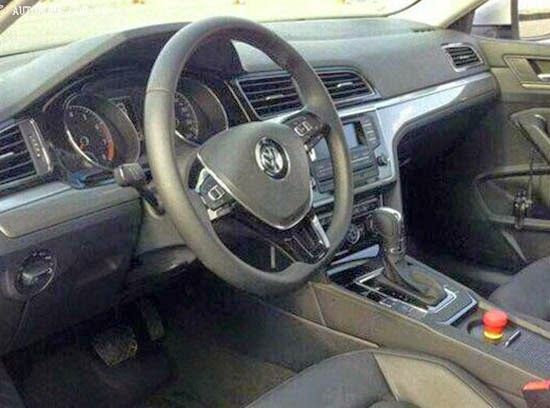 That interior looks like it could have been in the previous generation Jetta. Or the Passat from 12 years ago. Not sure if this is still supposed to be above the current Jetta. Or eventually replacing it. This shows such arrogance from VW. I actually don't mind the interior - it looks very VW. However the overall design is pretty tame. The wheels too small as well. 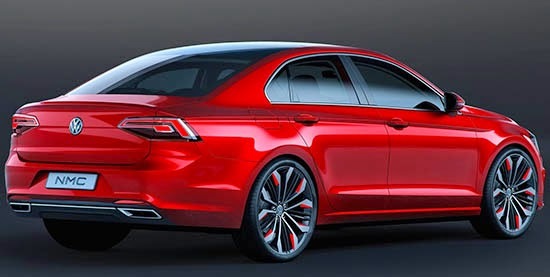 I'm reading this is the Passat replacement? Is it the NA replacement or Europe? Do you ever look back at your posts and see how much you complain? Its as if you only mildly appreciate the automobile? I'll stick with the more informative sites from now on and avoid your whinning. I think it's smart. Look at how the CC allowed them to keep the customers who liked the old Passat because it was upscale but weren't keen on its cheapened replacement. 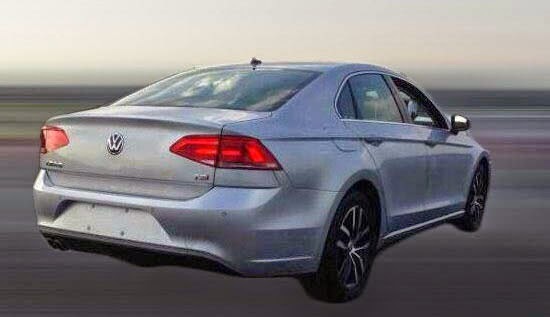 The press would not stop bitching about how the new Jetta was decontented. 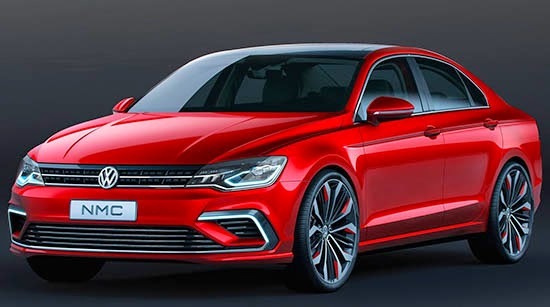 So this way, the people who were buying the previous gen Jetta get a better looking car than the current Jetta with a nicer interior for a higher price that they had already been paying. Lighten up and enjoy what? An appliance on wheels??? There are car guys, and then there are corporate guys. I want to know what happened to the car guys. I think it's photoshopped anyhow. Ignoring the fact that it's boring as hell, it's not quite right looking. I've looked at the pictures numerous times and still can't see a picture of a "coupe". I see a picture of a "sedan"
I like it. Tasteful, timeless. Good proportions, nice lines.